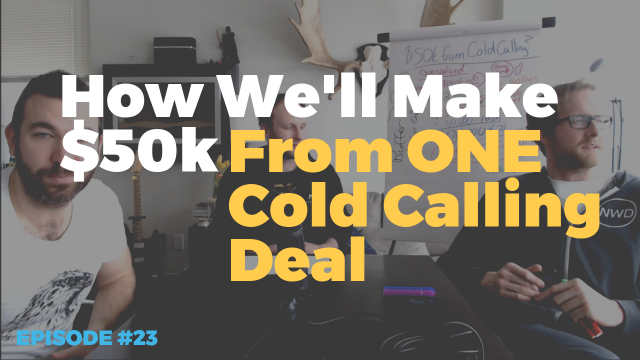 How do you make money from cold calling deals? 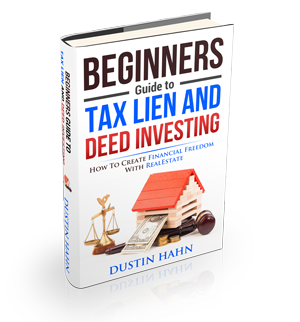 What’s the best way to determine ARV when it comes to wholesaling and Fix N Flipping? Look no further as we break it all down in today’s episode! – The 1 deal we closed that will Gross us $50k in profits. – The exact formula we use to make sure we don’t end up in the red. – The safeguards we put in place just in case something REAL Bad happens. – How you should be thinking about ARV, and the best way to determine it!